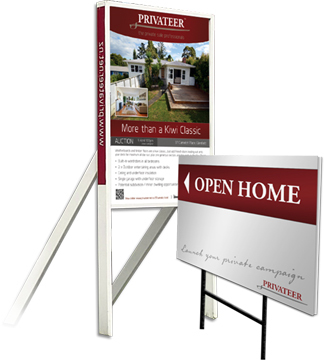 Privateer is fresh and transparent approach to selling real estate. Feel safe in the knowledge of how your property compares to recent sales in the area and the marketing is prepared to a high standard. With access to all local sales data, photography, video, floorplans and signs Privateer will have you ready to go. If the idea of hosting your own open home scares you or you simply don’t have the time on the weekend, let us do it. Opening up your home to potential buyers has never been easier, with our trusted open home hosts. 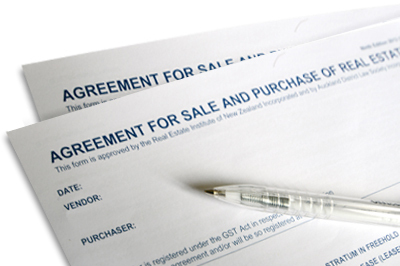 Receiving offers and entering into negotiations with potential buyers can be a minefield. We can suggest sales strategies to limit this process and provide guidance and support through to a signed agreement. 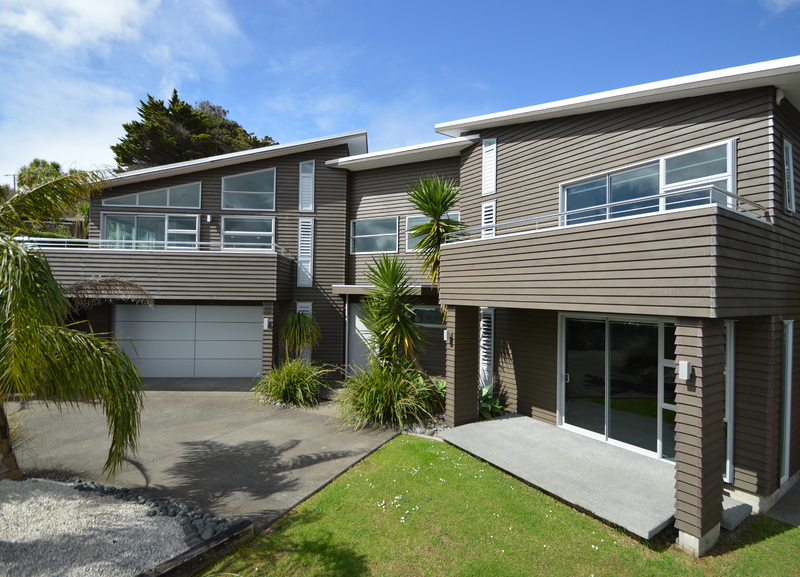 Commission is based on a major New Zealand real estate company's fee structure. Figure is GST incl. Figure excludes marketing fees. “The experience of selling my property with the assistance of Privateer was positive and rewarding. Privateer was recommended to me by a friend and so I decided to sell without a real estate agent. I received an offer within the first week and successfully negotiated a price that exceeded predicted estimates from agents. "Thank you Privateer for the exceptional service we received when selling our property. Privateer has gone above and beyond to assist, explain everything with great patience, keep us informed and ensure the process was seamless and most of all stress-free. They were always quick to respond, solution focused and very professional in all dealings. Richards honesty, integrity, commitment, hard work, great people skills and vast knowledge of the property market are just a few of his strengths, and Richard shines in all of them. A big thank you for all your hard work. It has been an absolute pleasure." "I knew I could get just as much for my house as the real estate agents promised, but I never dreamed I would get $60K over their estimates. You definitely do not miss out on price when you sell privately. Thanks for showing me that Privateer." Send us your email and one of our team will contact you shortly.